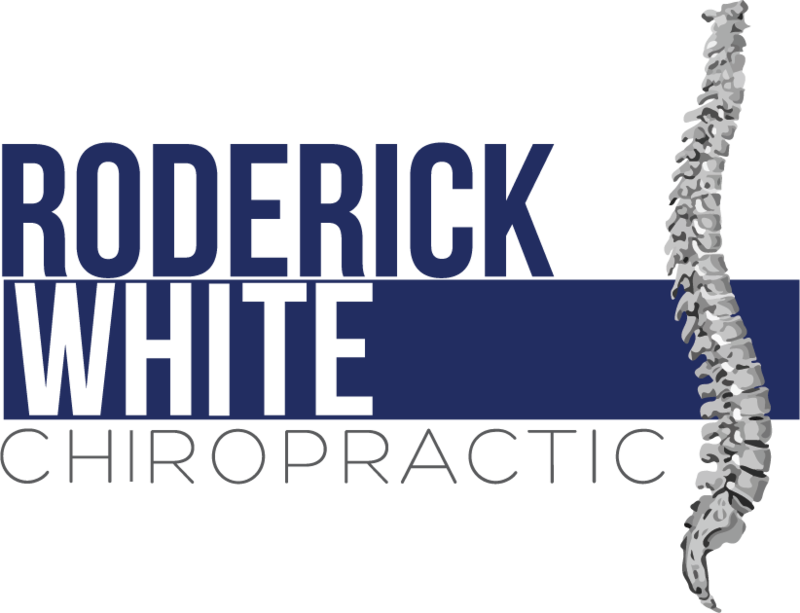 Dr. Roderick White sees many children in our Pelham, AL office, and the scientific literature backs up what we see every day: Chiropractic is safe and effective for keeping your kids healthy. Chiropractic is great because it doesn't use drugs or risky surgery to optimize health: it's truly an all-natural approach. If you'd like to see how chiropractic can help your children, give Dr. Roderick White a call today at (205) 664-8881 for an appointment. We're conveniently located in Pelham for your whole family.